So many expense claims, miles and miles long spreadsheets and confusing numbers? Do you sometimes just sanction the employee expenses without going through them just to reduce the frustratingly tiring verification process? Rising travel costs and the troublesome paper receipts and spreadsheets can be an added stress builder. Many companies today unknowingly overspend on employee-initiated expenses due to false numbers or calculation errors because of a lack of adequate reporting and comprehending technology. It is also exhausting for most business travellers to prepare time consuming and lengthy expense reports. 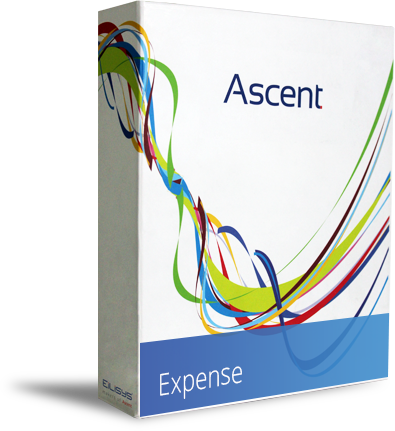 Ascent Expense Management not only helps you in cutting expense costs but also helps in making it easier for travellers to file accurate and timely expense reports. We cater to the expense needs of organizations of all sizes. Are you aware that employee-initiated expenses can represent the second largest corporate expense outside of payroll? design that streamlines all phases of the expense reporting process to increase employee participation. As a result, you’ll be able to collect more complete, timely, and accurate expense information, while improving the way you track, analyse and control employee-initiated expenditures to realize important opportunities for cost savings. With this product we will surely modify the way you think about expense reporting and control. 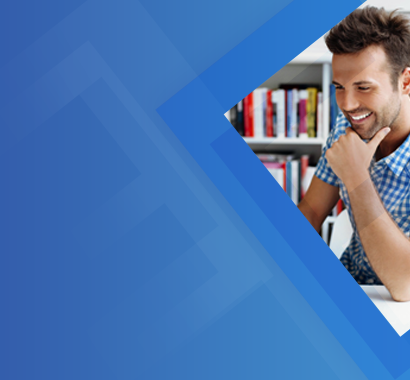 It’s a whole new approach to improve and organize the way your employees enter, file and submit their expenses. to save on administrative costs and also reduce any risks like fraud or any likely manual error. If you are still not impressed be ready to be a 100% reassured. 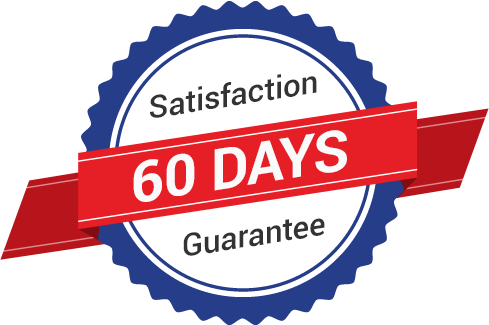 We are confident that you will love our product hence Eilisys offers you an exclusive 60 days Satisfaction Guarantee. 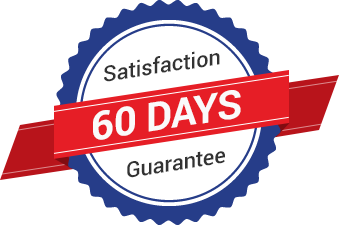 This means that after installing any of our software if you are not satisfied with the product, then you can simply return. How more convenient can it get?